A fun day today- on Scrap Friends blog I'm sharing my first step by step technique tutorial ! It's about creating a quick painterly bakground with Twinkling H2Os. 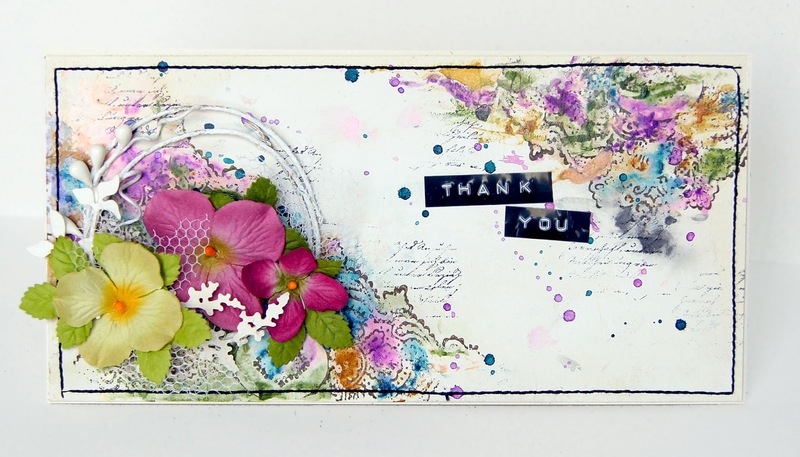 ...in a relatively short time and have fun - head over to Scrap Friends blog ! I hope you will enjoy :) You will also find there plenty of tips and techniques shared by the other DT members! Loved your step by step and your card is stunning! Great tutorial Zanka! Your card turned out beautifully! amazing tutorial, thanks so much for sharing. Now I must go and try this out.